Ex-Chelsea Manager claims Antonio Conte is unhappy as the Azurri look to take him home. 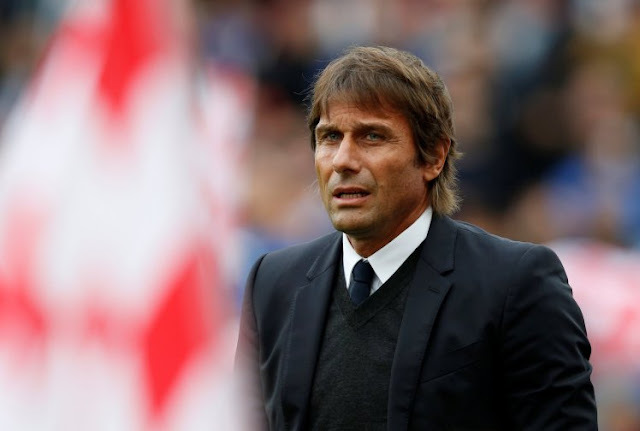 Antonio Conte remains under the spotlight as two reports have surfaced claiming that he is unhappy with the Chelsea board and the Azurri want to rehire him as the Italian head coach. I am literally counting down the days until we hear from Antonio Conte in his pre-match press conference due this Friday afternoon ahead of our trip to Crystal Palace in the Premier League on Saturday. These two weeks, reading all the crap we have had to put up with has been long enough with these two new reports casting real doubts over his Chelsea future. The only reason I personally believe that there could be substance in these new reports are because of their source and of the fact that the Azurri are calling him once more. All the other reports we have had to put up with are crap to sell copy, to gain web clicks with what seems like no real substance at all. So much so, I appealed to the Chelsea faithful to ignore the negativity and back the manager. 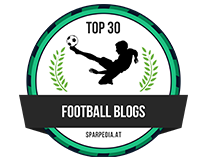 “The Premier League remains the best and I have not convinced of Conte's desire to return home. Maybe he was expecting a different transfer window but for a few years, Abramovich has not paid crazy prices. Manchester City and Manchester United on the other hand have made big buys so I can imagine that for Antonio to fight on more fronts with the same players is more tiring.” - Source: The Mirror. 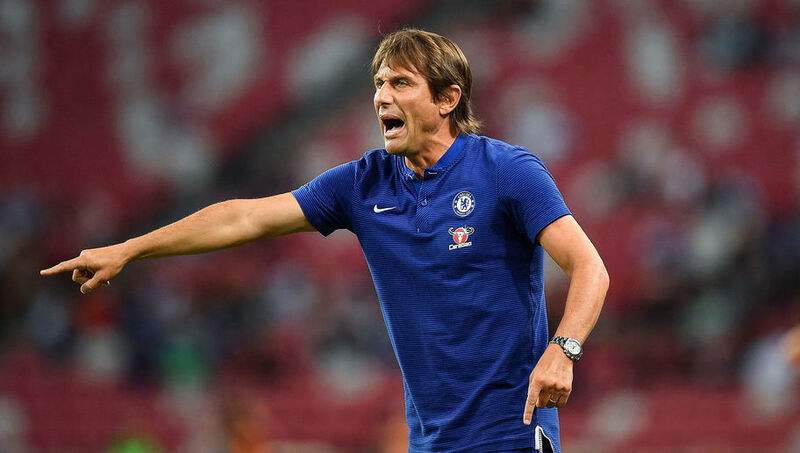 It's without doubt that during each of the three transfer windows that Antonio Conte has overseen as our head coach, he has missed out on certain players because the Chelsea board have not delivered for him for whatever reason. However, in saying that, with others they have delivered and that's important to remember. For those that he missed out on it has to be really, really frustrating especially when he demonstrated just how good he is as a manager winning the Premier League last season with a squad that had the majority of players already at the club. Without doubt, the club should have made their moves for players early and got the deals he wanted done. Now I am not saying that those who have come in this season are second rate or second choice, I am sure they were all targets for Conte but some you have to admit that it looks as though we settled on signing rather than making them a real priority. So to the second report and a concern for me that the Italian national side are looking to bring him back in charge after what can only be described as a dismal World Cup qualifying campaign. They finished second to Spain and will have to face the dreaded play-off to reach the finals. 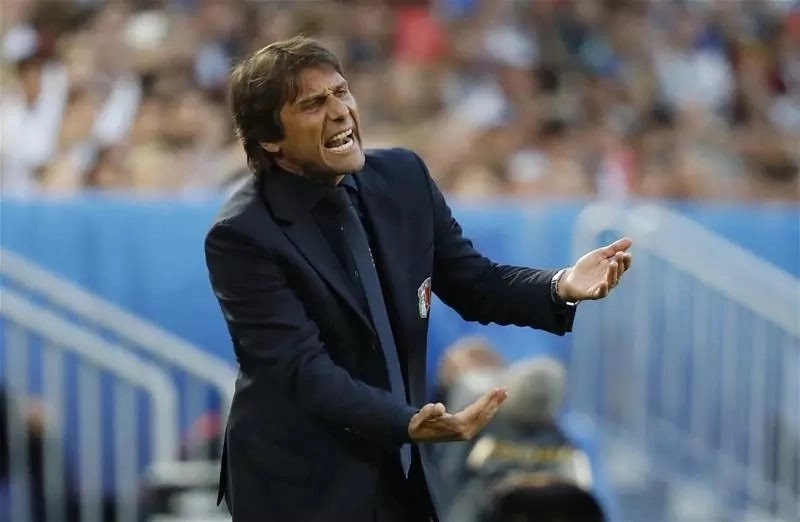 Having had such a successful Euros two years ago under Conte, the Italians feel as though they have taken a backwards step and want to bring Antonio Conte back to take over. Now whether or not Conte would be interested is another thing because lets not forget that he talked of preferring the day-to-day work with players and club football rather than only get to working with players a couple of days every few months ahead of big tournaments. 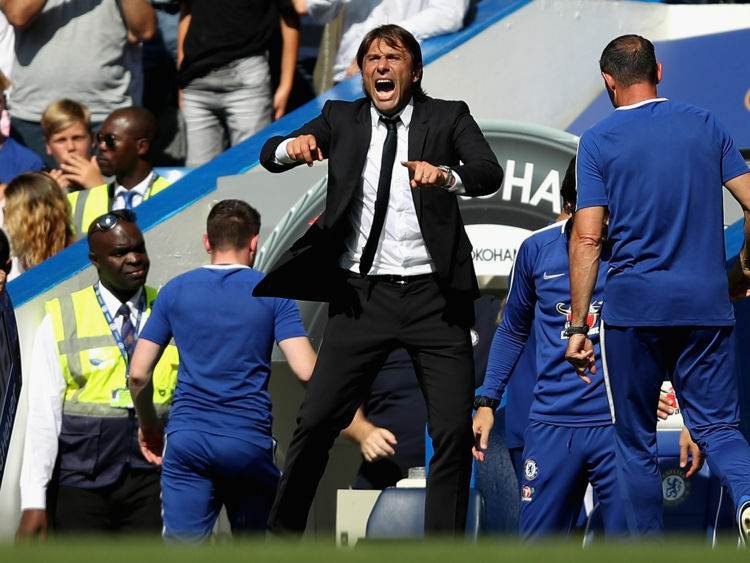 As Claudio Ranieri said above, I am not so sure that Antonio Conte is homesick and is longing to return to Italy any time soon despite the coverage this story seems to always get whenever Chelsea have a bad result. When we win games you do not hear anything of the sort. I am hoping that Antonio Conte sticks it out at Chelsea and continues the excellent work he has started here. Despite disappointing performances against the Arsenal and Manchester City of late, we only sit six points behind in the Premier League and have just beaten Atletico Madrid to take hold of our Champions League group. 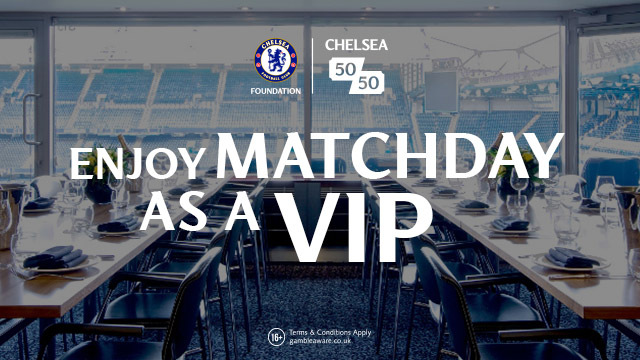 It's not all bad and I am sure that Antonio Conte feels the same.